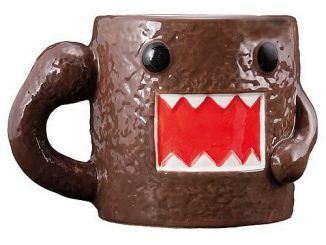 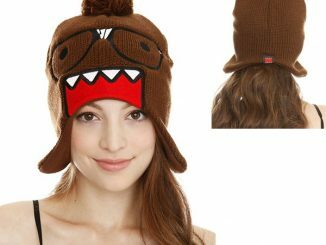 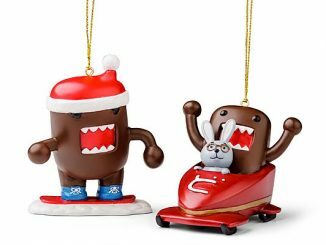 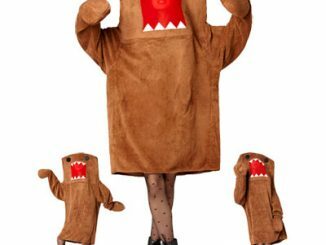 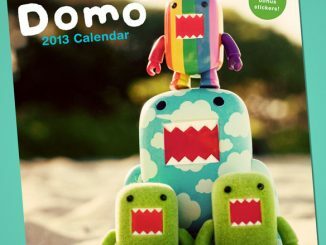 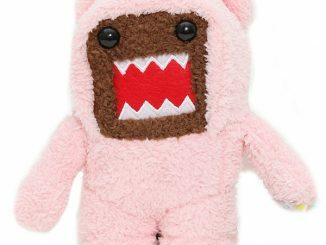 With Valentine’s Day coming up next month, even Domo is getting into the spirit of things. 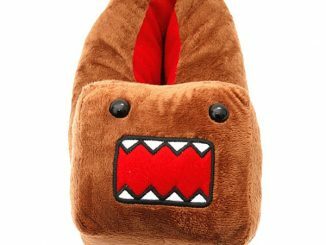 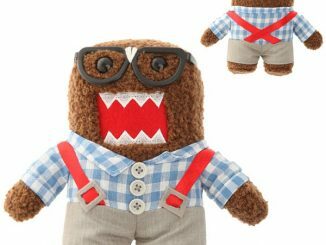 The Domo Pink Nerd Heart Plush will make a perfect gift for female Domo fans with his red heart shaped glasses, pink outfit, and embroidered red heart on his chest. 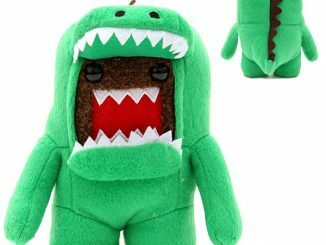 This 7 inch tall push will go great with a box of chocolates or maybe some jewelry. 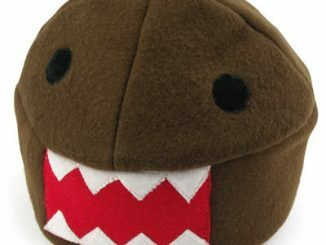 Just keep him away from the apples and your Valentine’s Day should be a memorable one. 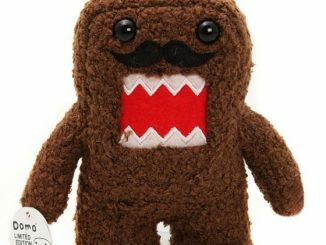 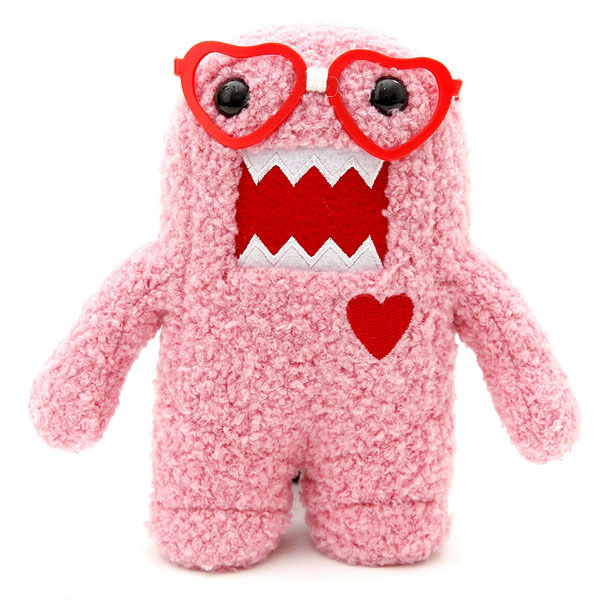 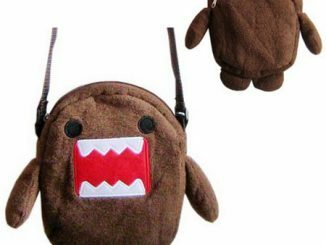 You can purchase the Domo Pink Nerd Heart Plush for $14.50 at Hot Topic.